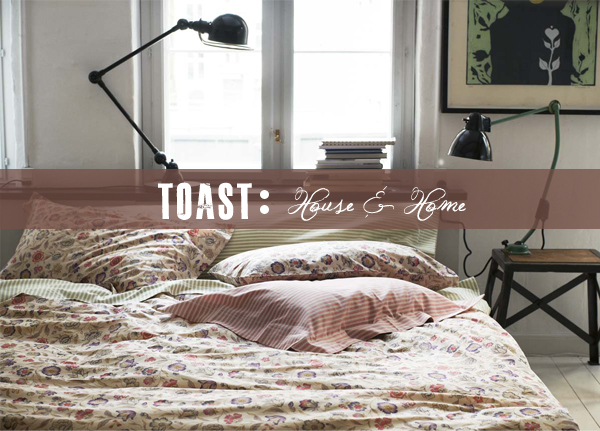 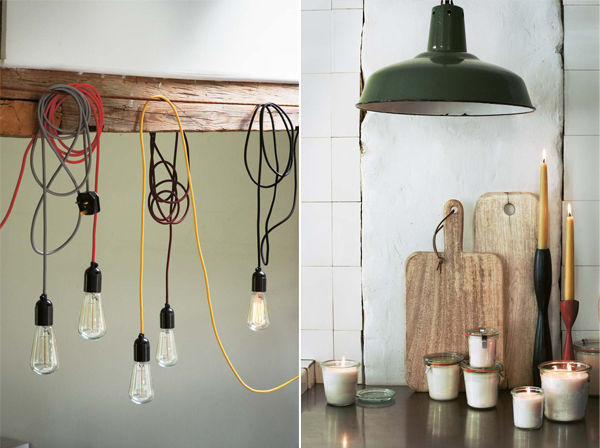 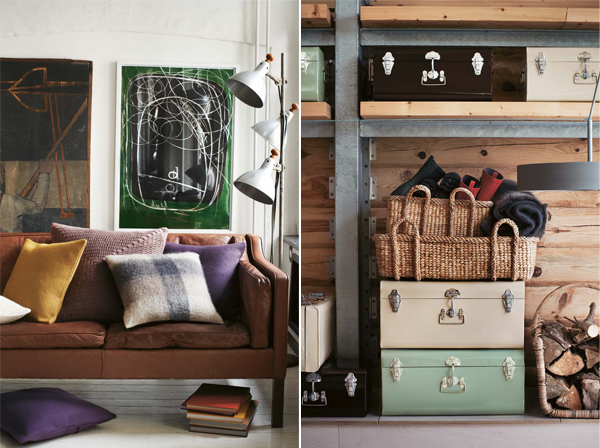 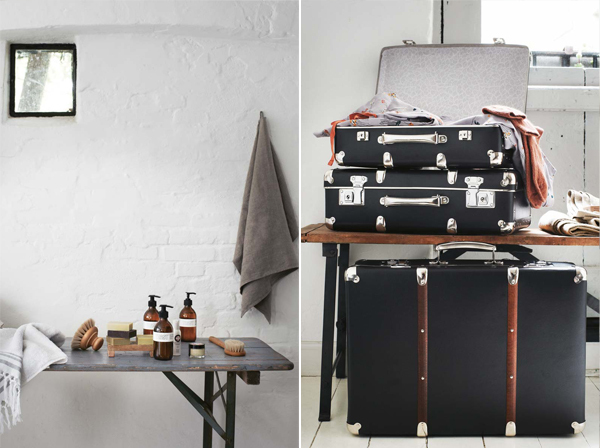 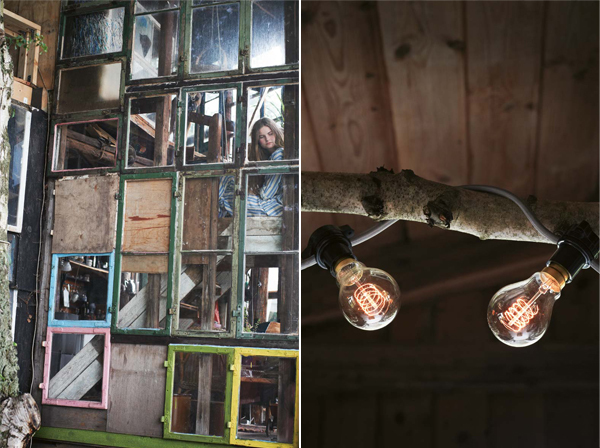 Toast's autumn/winter lookbook for the house and home is out. 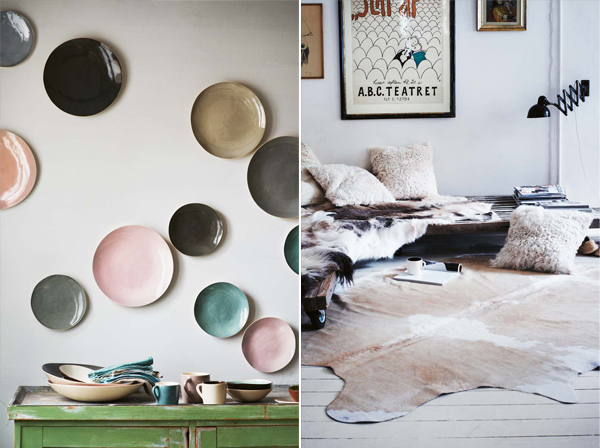 Once again, I'm in awe over the gorgeous styling and swoon-worthy items. 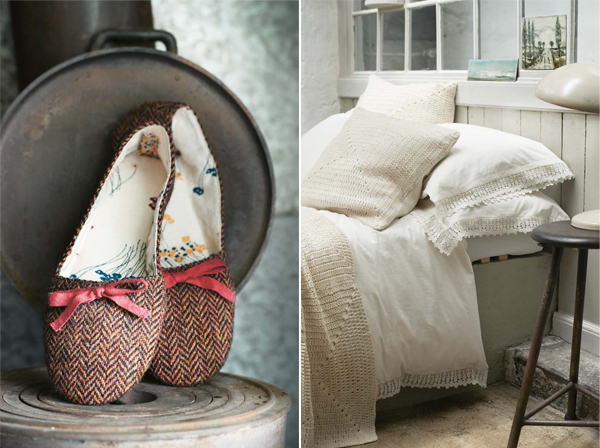 It also reminds me that I'll need a nice and warm throw soon.